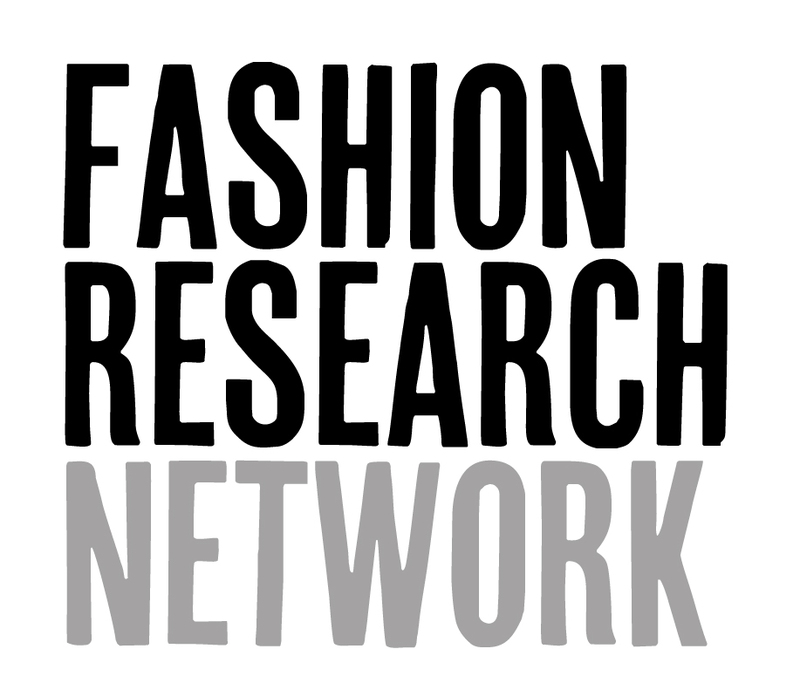 From our beginnings as a small group organising a pair of events at the Royal College of Art and Courtauld Institute of Art, the Fashion Research Network has grown and developed through nearly 40 events to become a leading organisation in fashion research. FRN is a space for dialogue, exchange and experimentation about fashion and dress thinking and practice. This symposium draws on our interdisciplinary approach and brings together the themes of our discussions from the last five years to highlight future areas of collaboration, practice and dialogue. Our partner university for this event is Coventry University London, part of Coventry University, which is ranked Gold for Teaching Excellence (TEF – Teaching Excellence Framework) and currently ranked 12th in the UK (The Guardian University Guide 2018).